Promoting justice, peace and freedom for the Palestinian people. 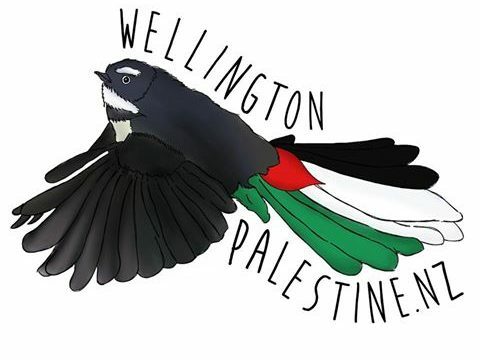 May 13, 2018 May 13, 2018 Wellington Palestine1 Comment on Al Nakba: 70 Years of Dispossession. Al Nakba: 70 Years of Dispossession.